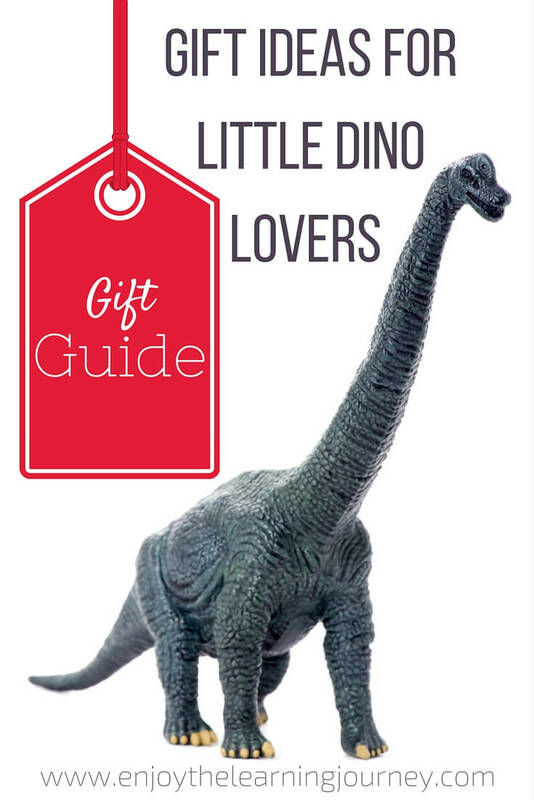 Are you looking for a gift for a child who loves dinosaurs? At the age of four, our son began his love (and obsession) with dinosaurs. For the next year or two everything was about dinosaurs. During that time we accumulated a lot of dinosaur toys, books and puzzles. So, I have put together a list of suggestions from first-hand experience of seeing what a child who loves dinosaurs is interested in. 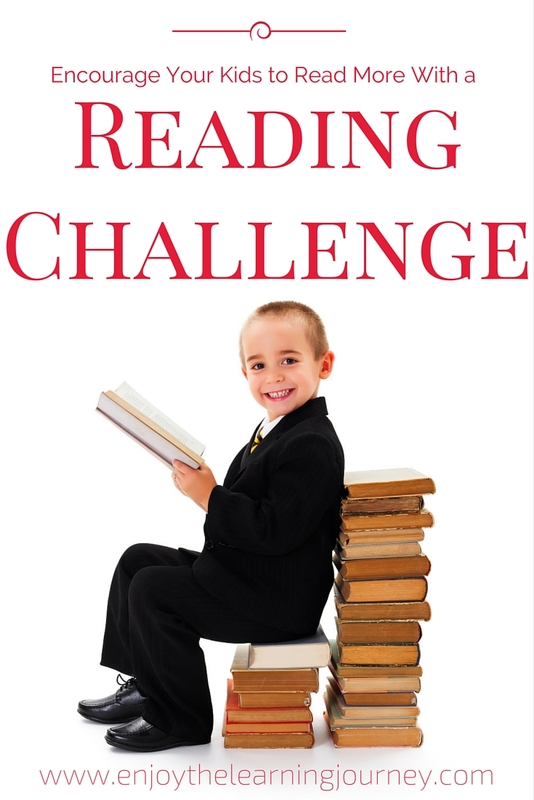 If you could offer a challenge to your child that would motivate them to spend more time reading, then reflecting and writing about what they read, while helping children in need, would you do it? 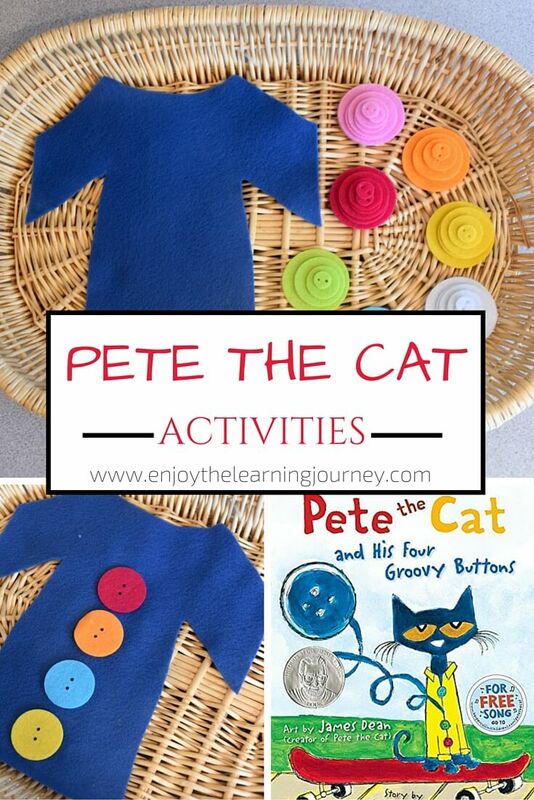 Do your kids love Pete the Cat? Ours too! 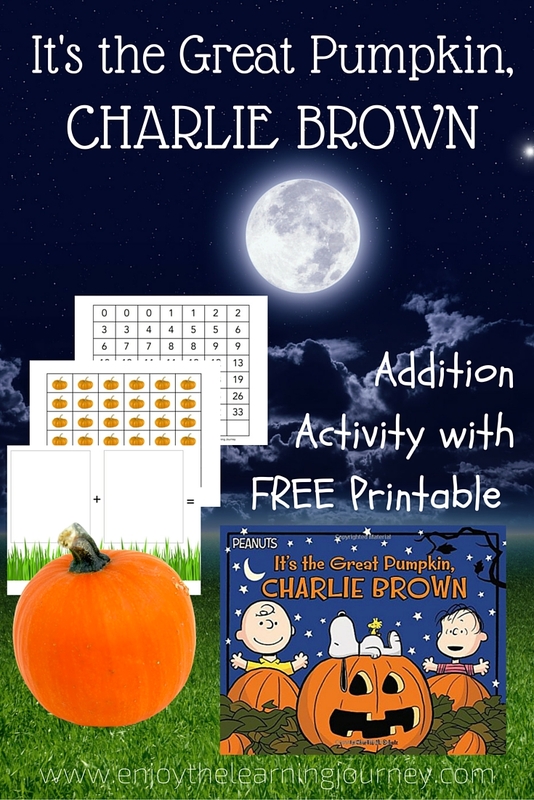 We’ve checked out Pete the Cat and His Four Groovy Buttons from our library numerous times and so I decided to supplement our recent reading with a few related activities. 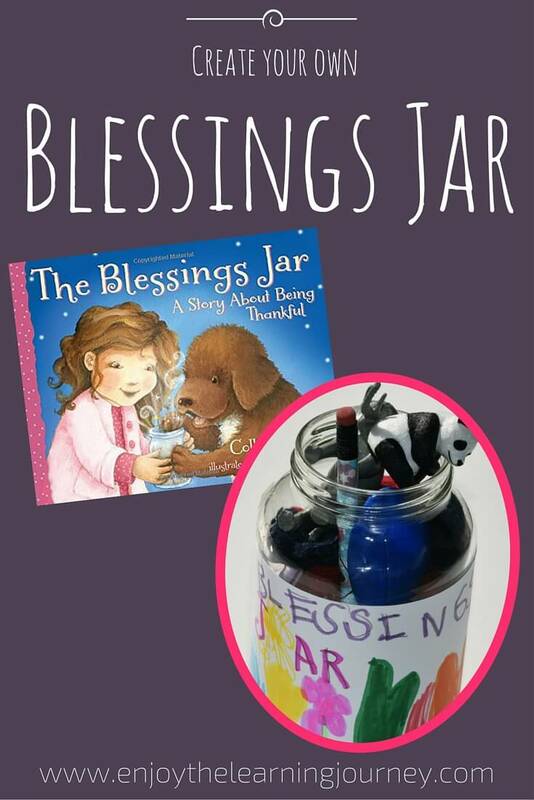 As part of our focus on gratitude, the children and I read The Blessings Jar: A Story About Being Thankful by Colleen Coble. 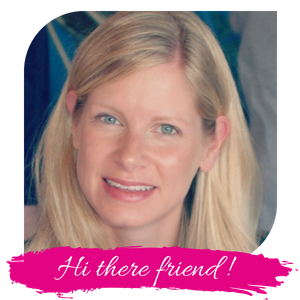 In this story, Punky Grace begins her day feeling very grumpy because things aren’t turning out the way she hoped they would.